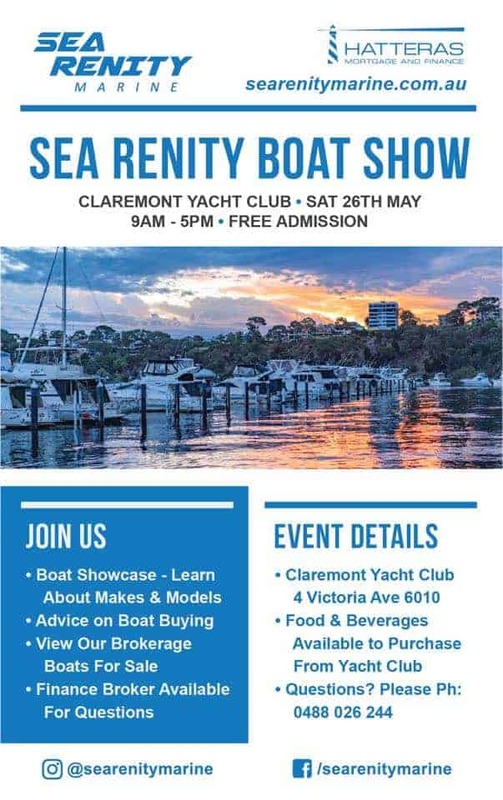 Come down to our first Sea Renity Marine Boat Show on the 26th May. Interested in buying a boat and not sure what boat to buy? Well come down and say hello and jump aboard many of our makes and models at our first ever brokerage boat show. 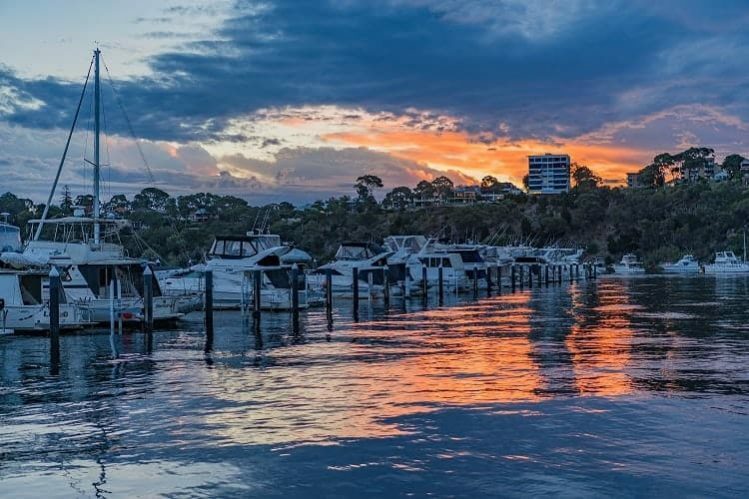 We will have a good variety of different boats for you to have a look at and get a feel for what you like, we will also have our in house finance broker available to ask any questions you may have about finance. Why not make a day of it and bring the family down have a look at the boats and then enjoy a a meal at the club with a few drinks. We will be available for any general questions on the day and of course if you want help to sell your boat we would be more than happy to help.